Jessi discusses her Hashimoto’s autoimmune disease and how she is healing. 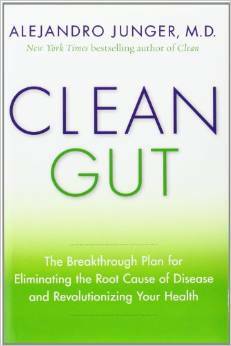 To start with, many people come to Clean with chronic health issues or autoimmune diseases, and the Clean Program can be a great complement to any treatment plan, as well as a great ﬁrst step in repairing the gut to support long term health changes and dis-ease recovery. As Iʼve started sharing a bit more about autoimmune diseases, and Hashimotoʼs (Part 1 and Part 2), many of our community members with similar issues have wanted to know more about my personal story. How does Hashimotoʼs affect me and what am I doing about it on a day-to-day basis? So here’s a little background for you… I started seeing a doctor in the fall of 2011, desperately looking for some answers, because experimenting with my diet for the past year had offered very little relief from symptoms that just kept amplifying. First it was acne, then further unexplained weight loss, extreme mood swings and depression, IBS, and the worst for me, fatigue. The doctor ran some tests and the results showed that my thyroid was not functioning properly, making me hypothyroid. 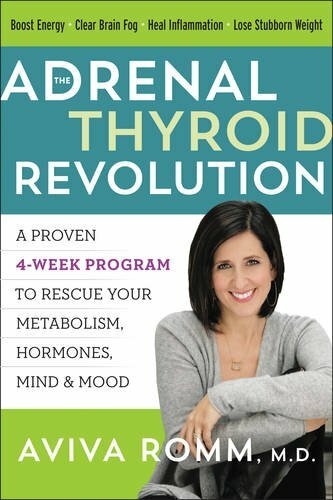 I was put on thyroid medication to bring my body back to balance while we tried to ﬁnd an underlying cause. At this time, I was also tested for thyroid antibodies, which could potentially find what was causing my thyroid problems. A thyroid test like this looks for proteins in the immune system which actually attack enzymes and proteins speciﬁc to the thyroid. This shows if the immune system is mistaking the thyroid for a harmful intruder; attacking and damaging the thyroid, causing the gland to malfunction. I tested positive for these antibodies, showing that my thyroid problems are autoimmune in nature. This is classiﬁed as Hashimotoʼs thyroiditis. So that’s where I am now. The diagnosis of an autoimmune disease was a great place to start from, knowing what the issue is so that I could figure out where to go from there. Now, I’m treating the hypothyroidism with medication and trying to reduce the autoimmune response. 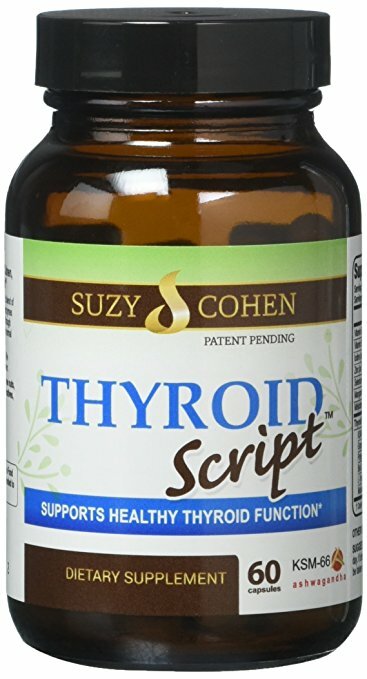 I need thyroid medication to make up for what my damaged thyroid canʼt do. This helps me to maintain balance in my system. BUT, solely focusing on the hypothyroidism and ignoring the autoimmune response (while this is the conventional response) is dangerous. In this situation, the immune system can just continue to attack the thyroid. This continues to disrupt the system and the thyroid becomes less and less effective, so a person will end up needing more and more meds. In this case, the patient may not necessarily see symptom relief because the root cause is not being addressed. About 80% of hypothyroid cases are caused by an autoimmune response, so if you have been diagnosed as hypothyroid and you havenʼt been tested for thyroid antibodies I highly recommend you look into it. Having one autoimmune disorder also puts you at higher risk for developing other autoimmune disorders. This is why treating my thyroid and focusing on reducing the autoimmune response are both important to me and my treatment plan. 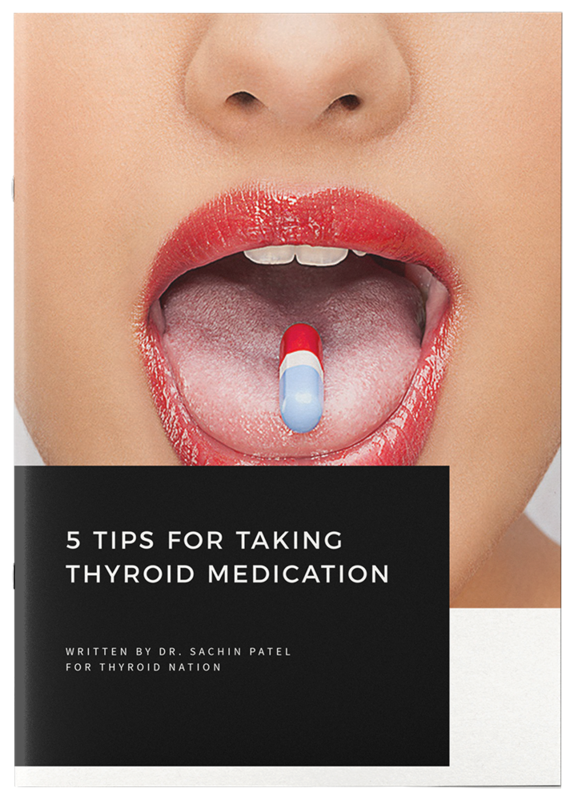 Thankfully, once I started taking thyroid medication, I quickly began seeing relief for a lot of my symptoms. Now, most of my day-to-day work involves reducing inﬂammation and doing what I can to maintain stability and balance in my body through diet, exercise and lifestyle. Laugh. Every day. Make time to have some fun each day. Did I mention laugh? Connect with friends and family each day. For all my amazing support throughout this journey, I am inspired and truly thankful. Iʼve also found an amazing doctor who is helping me identify triggers and contributing issues like adrenal fatigue, food sensitivities, and potential gut infections like leaky gut, bacteria, virus or parasites. It has been a huge help to have her guidance and expertise. I highly recommend seeking out a functional medicine practitioner who you can see in person and work with. Do I have difﬁculties in all of this? Of course! My immune response is triggered very easily by certain foods, so I try to be very careful about my diet. One thing that I struggle with most is the frustration of feeling like I “canʼt” do certain things. Sometimes I feel so frustrated about this that I say “screw it” and just eat whatever I want. Then I have a ﬂare up. Or I’ll be really on point with my diet, feeling good and Iʼll convince myself that a little gluten or sugar wonʼt hurt me. Then I ﬂare up again. And sometimes, for what seems like no reason at all, I still ﬂare up. When I say ﬂare up, I mean an inﬂammatory response from the immune system kicking into gear and giving my poor thyroid hell. What does this feel like? I experience IBS symptoms, my face breaks out, and I have some brain fog and difﬁculty concentrating. But again, for me the biggest issue is fatigue. I experience really extreme stay-in-bed-for-a-day fatigue, with a few extra days of feeling like Iʼm coming down with the ﬂu. When this happens, itʼs like a forced reset. I try to take this opportunity to rest and, most importantly, try to have a lot of compassion for myself. I try to remember that changing habits (and attitude) is a practice, and that Iʼm human, so this can take time. The more I learn, the easier it is to avoid those trigger foods. The more I feel fatigued, the easier it is for me to choose foods that truly feed and support me — rather than feeling like I “canʼt” have certain things, I’m grateful for all the amazing fresh foods that I CAN have and how nourished they make me feel! While I feel frustrated from time to time, even throwing myself the very occasional pity party, overall I feel this experience has been a huge blessing. I have an amazing opportunity to gain a better understanding of my body. I am learning SO much through this process, and as a total health nerd, this has been truly exciting. Most of all, I am learning an amazing and daily lesson: Letting go. Letting go of the “shoulds”, the guilt, the unreasonable expectations of perfection, the belief that I am not enough as I am. Letting go of the idea that my body is an enemy that I can overcome. Let go of the need to try and do it all. When I let go, I open myself up to the present moment. When I let go, I open myself up to more love, compassion, and opportunity. When I let go, I give myself space to heal and grow. For me, this is a whole body issue. It’s not just about my thyroid or even my immune system. This experience has helped me see a deeper connection between my mind, body and spirit and the importance of compassion and patience. I encourage you all to embrace your own unique health opportunities, let go, and open yourself up to the inﬁnite possibilities! Stay in touch and stay tuned for more on my own evolving journey. 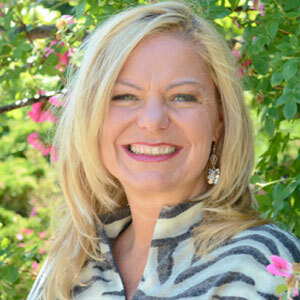 . .
Jessi Heinze is a Wellness Coach for the Clean Program and has guided thousands of people through the program with warm and passionate support. Read more of Jessi’s work, here. She loves what she does and we love learning from her every day! Follow CleanProgram on Facebook. Also, be sure to follow the creator of the Clean Program, Dr. Junger, on Facebook. Questions or anything to ask Jessi about autoimmune disease or Hashimoto’s? We want your thoughts in the comments section–Please!